Amazingly, the allure of the triple A rated IL&FS bonds now toxic was such that while both Indian private and public sector got sucked into the honeycomb, a vast swathe of top rated multi national corporations also decided to invest their employees hard earned savings in them. On scouring through the long lists which run over pages and pages, show that Bata India employees statutory PF, Glaxo India, Otis Elevator, Sumitomo Indian Staff PF, McCann Erickson India EPF, Lufthansa German Airlines employees local PF, Philips Electronics India, BASF, Novartis, Pernod Ricard, Bechtel India, JP Morgan, Nestle, shockingly Canadian High Commission India Staff, British Airways pls staff, Texas Instruments India, Volvo India, Cisco Systems India, Sanofi India, Sapient Consulting, BBC Worldwide India, McKinsey Knowledge Centre and Shell India. 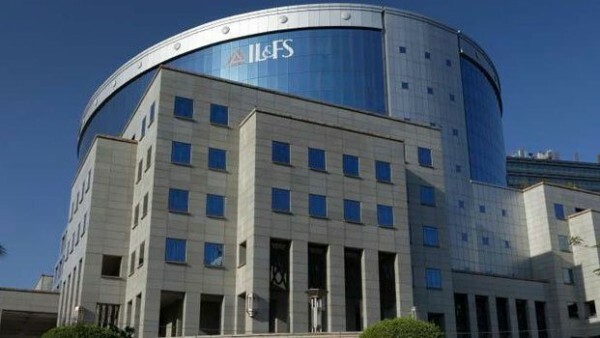 India’s National Pension System and Central Board of Trustees of retirement fund body EPFO stand imperiled due to the toxic nature of the IL&FS bonds it has exposure to. Innumerable NPS funds have exposure to these bonds, IANS has totalled them up to over Rs 1,200 crore. Subscribers have the option to select allocation pattern for their investment across various asset classes. The subscriber has the freedom to design the portfolio among 3 asset classes: Equity (E): This is a ‘High risk – High Return’ option as the funds are invested in equity a subscriber can choose to invest up to 50% in this class; Corporate Bonds (C): Funds are invested in fixed income bearing instruments which offer medium returns and government securities;(G): Funds are invested only in government securities. It is important to give this background for IL&FS bonds were ‘triple A’ rated and considered best of breed till the meltdown began.